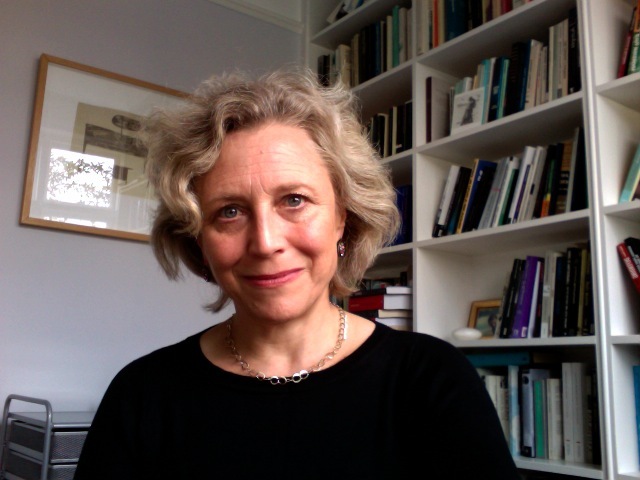 Georgina Born is Professor of Music and Anthropology at Oxford University and a Professorial Fellow of Mansfield College. Previously she was Professor of Sociology, Anthropology and Music at Cambridge University and a Professorial Fellow of Girton College Cambridge. Earlier in her life she worked as a musician on cello and bass guitar, performing with the group Henry Cow, as well as with the Art Bears, the Mike Westbrook Orckestra, the Michael Nyman Band and other ensembles, as well as playing improvised music in various combinations as a member of the London Musicians’ Collective. She studied Anthropology at University College London at BSc and PhD levels, being awarded her PhD in 1989 for an ethnography of IRCAM, the computer music institute in Paris, a study that became her first book.